With the growing popularity of SUVs many automakers offer a third-row SUV to appeal to customers who might need the extra space but don't want a minivan. These third-row SUVs offering seating for seven to eight passengers while still pulling in respectable fuel economy numbers. Interested in a family-friendly crossover? Take a look at this 2017 Mazda CX-9 vs 2017 Toyota Highlander comparison. The 2017 Mazda CX-9 perfectly combines modern style with sporty handling for a fun-to-drive experience. Inside, passengers will feel the ultimate comfort with its soft to touch seats, quiet interior and rich materials. Unlike the 2017 Highlander, the CX-9 offers seating for up to seven passengers giving buyers a good amount of seating and available cargo room for luggage, groceries, equipment and more. 3,500 lbs. Towing Capacity 1,500 lbs. The base engine for the CX-9 is a 2.5-liter I4 engine that produces 250 horsepower. The Highlander's standard engine is a sluggish and unimpressive 2.4-liter four-cylinder engine that only gives 158 horsepower. With a sporty performance the CX-9 still enables 22 city mpg and 28 highway mpg to give drivers a sharp drive without the high fuel costs. The 2017 CX-9 also offers more towing capability than the 2017 highlander, more than twice as much actually. The 2017 Mazda CX-9 is a well-rounded package that gives buyers everything they are looking for. 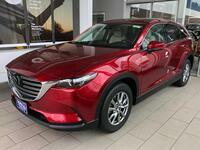 Many buyers are thoroughly impressed by the amount of standard features found on the CX-9 models. The CX-9 is available in Sport, Touring, Grand Touring and Signature trim levels. 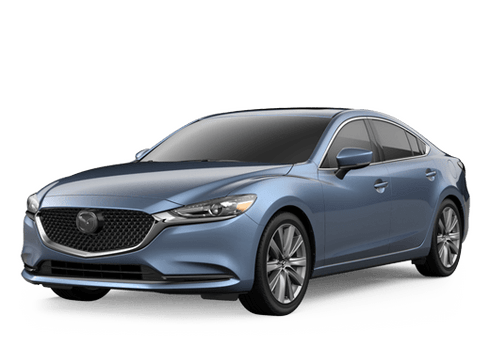 The base Sport model starts off strong by featuring an impressive number of standard equipment including tri-zone automatic climate control, a rearview camera, Bluetooth, a 7-inch display, automatic LED headlights, and more. The 2017 Mazda CX-9 is available now at Hall Mazda in Brookfield, WI. 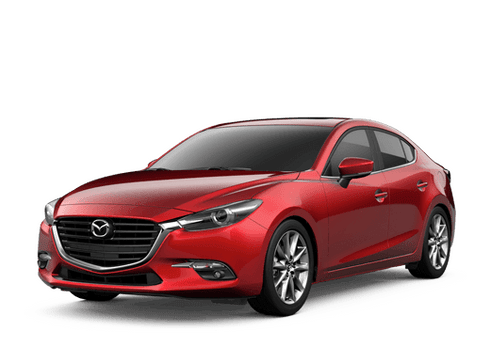 Hall Mazda is part of the Hall Cars automotive group in the Milwaukee area. Call them today to schedule a test drive or check out the available inventory right here.